The RNIB was founded in 1868 as the British and Foreign Blind Association for Promoting the Education and Employment of the Blind. 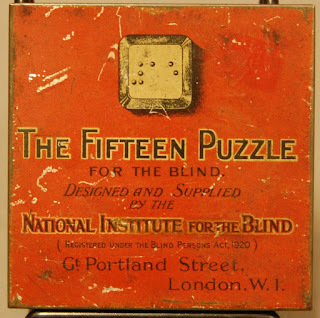 Its name changed to the National Institute for the Blind in 1914, and to Royal National Institute for the Blind in 1953. 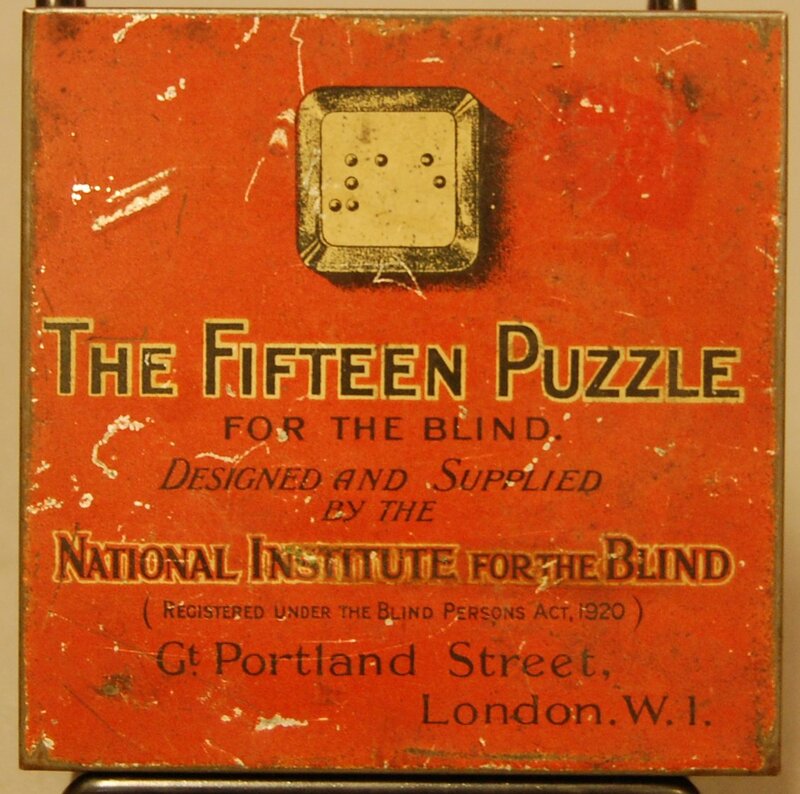 In 1920, NIB expanded its mandate to include the production and sale of "Apparatus for Use by the Blind" and produced its first catalog soon after.